Dandelions are native to Eurasia, but have traveled all over this world. 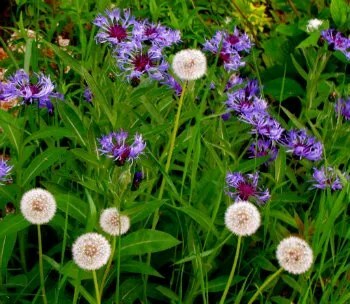 In France they were called “Dent de Lion,” or “Lion’s Tooth,” because of their toothed leaves. In England they were, “Piss-a-Beds,” for their diuretic properties. In Germany, Russia, and Italy they are “blowing flowers.” In Catalan, Poland, Denmark, and Lithuania they are “milk flowers,” “milkpots,” and “sow’s milk,” after the flower stem’s milky sap. 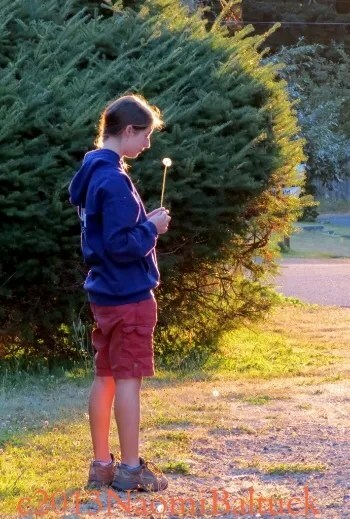 In Finland, Estonia, and Croatia, they are “butter flowers.” In China, they are “flower that grows in public spaces by the riverside,” while in Portugal, they are called, “your dad is bald,” after a game the children play with them. A weed is only a weed if it is unwanted. These immigrants have been used by humans for food, winemaking, herbs, and medicine for all of our recorded history. Their roots are roasted for a chicory-like hot drink. They are brimming with vitamins, and they enrich the soil. They were only introduced to North America by the first European settlers. Foreign? Yes. But think of all the good things they have brought with them. Think of summertime without their cheerful faces. Most of all, think of all the wishes that have come true since they have found a home here. Wonderful post! I wish that more people saw them as the wonderful flowers they truly are, for all the reasons you have listed. I don’t use anything but neem oil and natural, organic things on my lawn or in my flower beds. No chemicals – I love the bees and butterflies too much! However, because of this, I have a plethora of dandelions. I do take them out of my flowerbeds, but I leave them on the lawn. My mother made dandelion wine once. 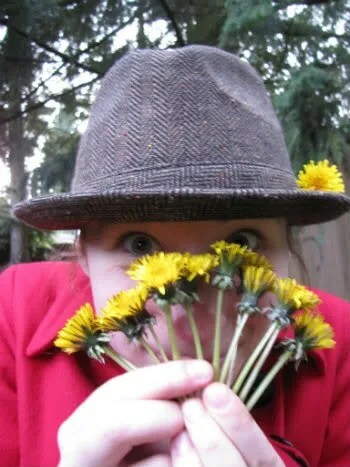 She had my brother and me outside picking all the dandelions we could find for days, and when our own yard was bare, she asked the neighbors, who were thrilled to have all the dandelions picked from their yards, too. -_- I will never forget that. She let us try the wine when it was done. As a kid, of course, I didn’t think it was all that special…certainly not special enough to warrant days of hands and knees picking…lol. 🙂 Thanks for speaking up for them, though! 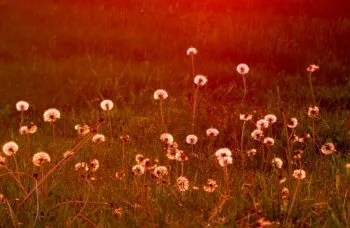 I remember running through a gently sloping field of dandelions at the Morton Arboretum as a young girl, just thrilled with the moment, like Maria von Trapp singing “The hills are alive…. !” A very happy memory. I love them…a weed is only a weed if someone decides it’s a weed. They are not weeds to me–they are happiness-bearers. Great post. Dandelion is beautiful if you love it. True for all. I shouldn’t love dandelions. But I do – they are such a cheerful lot, sunny, sweet upturned faces. We had to pick them out of more than one acre for 5 cents a bushel. This was followed up by kicking clods (spreading manure). Haha, what an expression. But I do love them. I knew of some of their uses, but surely not all. What wonderful information Naomi. Thank you. The shadow and light play of that last photo is simply marvelous. Naomi, you can add the leaves to your salad as regular lettuce. I’ve lived in Asia and there I could buy the leaves in supermarkets. We give them to our guinea pigs too; they love, love, love them. Lovely post. I am featuring a dandelion in one of my new children’s stories. Thank you for the back-story and the metaphor! 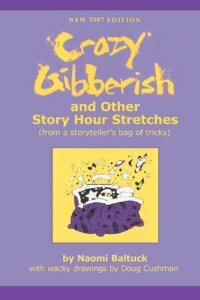 Good luck with your children’s story. So pleased to have you drop by and share a bit your own story! Dandielions are just that – Dandy – loveable in so many way. Wonderful happy post, Naomi. I didn’t even think of dandelions as bee food! I do dig them out of my lawn before they can seed. As for the bees, my raspberry bushes come alive and hum loudly with the happy buzz of bees. Thanks so much for the visit, and for sharing your enthusiasm. I learned something new today!